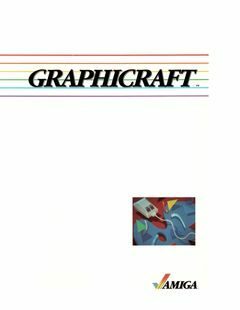 Amiga Graphicraft, once again thanks to Camilla Boemann. This entry was posted in Amiga Software and tagged amiga, graphicraft, graphics, manual, paint by Carsten Jensen. Bookmark the permalink.